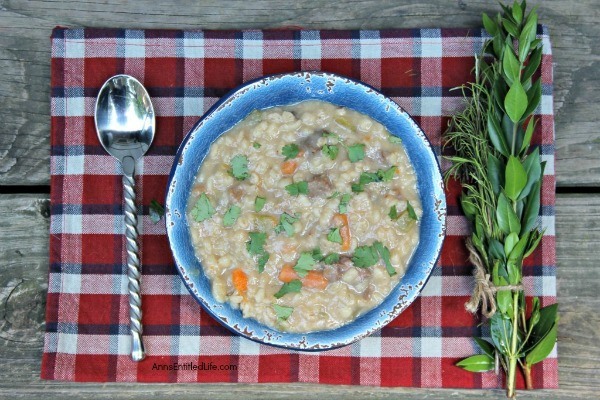 Beef barley soup is the ultimate comfort food! This hearty beef barley soup recipe is loaded with beef and vegetables, so thick and delicious it will remind you of grandma’s recipe. 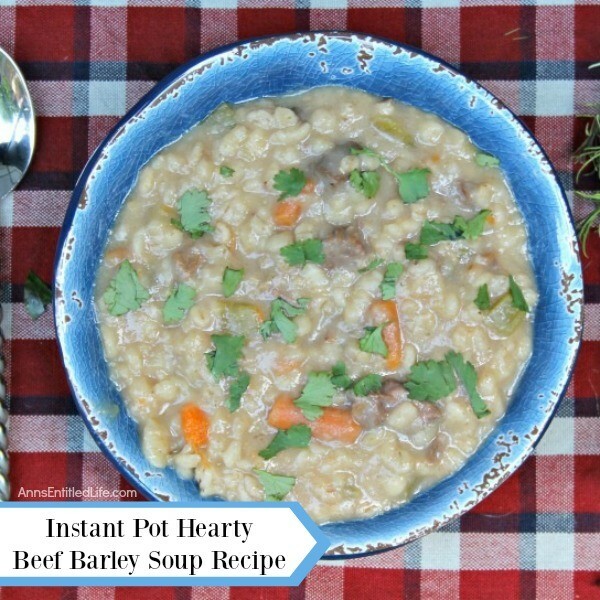 Perfect for lunch or dinner, this instant pot beef barley soup is fantastic on a cold day. Do you have an instant pot? Hubby likes ours. A fast pressure cooker that has versatile settings. You can cook a lot of different things in an Instant Pot, but soup is probably the easiest. 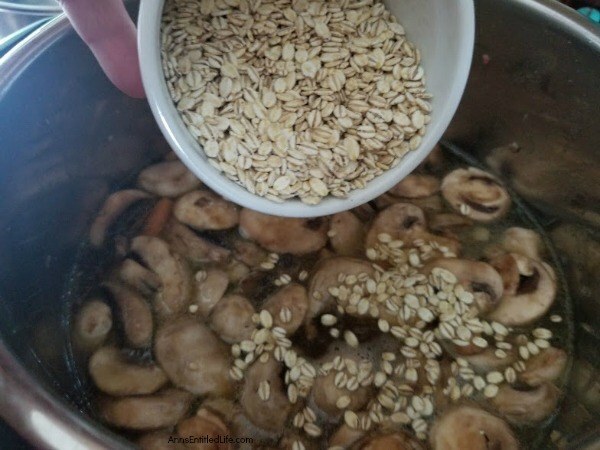 This instant pot beef barley recipe has a lot of little steps, but the end results are worth the effort! 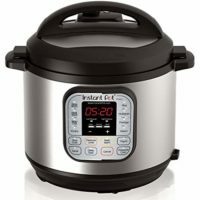 One of the things that always strikes me is the name “instant” pot. It really isn’t instant at all. It reminds me more of a multi-cooker than a slow-cooker. I will admit I do not use ours. Like most of the kitchen gadgets in our home, it is allllll Hubby. He likes it. To me, it seems a bit like work, but I can’t argue with the results – they are simply fabulous! Beef Barley was my grandfather’s favorite soup. 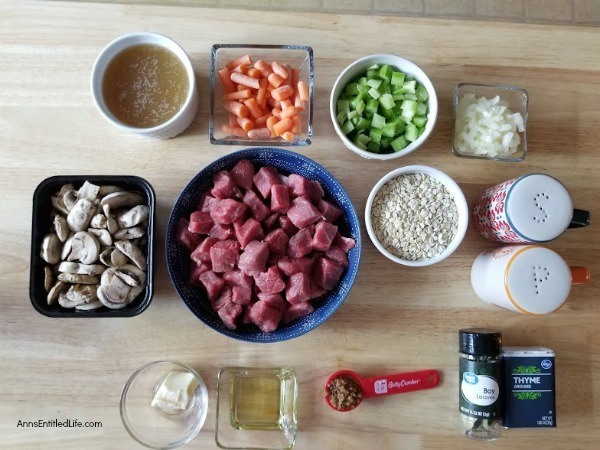 Hubby used to make him this beef barley soup recipe all the time. 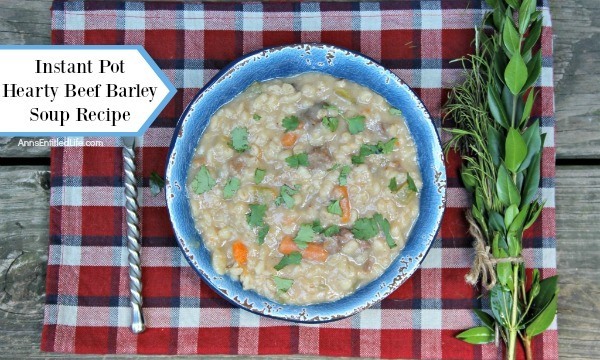 I cannot help but think he would have loved this hearty beef barley soup recipe using the instant pot. Homemade bread or rolls goes so well with Beef Barley soup. You can make your own homemade yeast rolls or homemade white bread with these easy recipes! 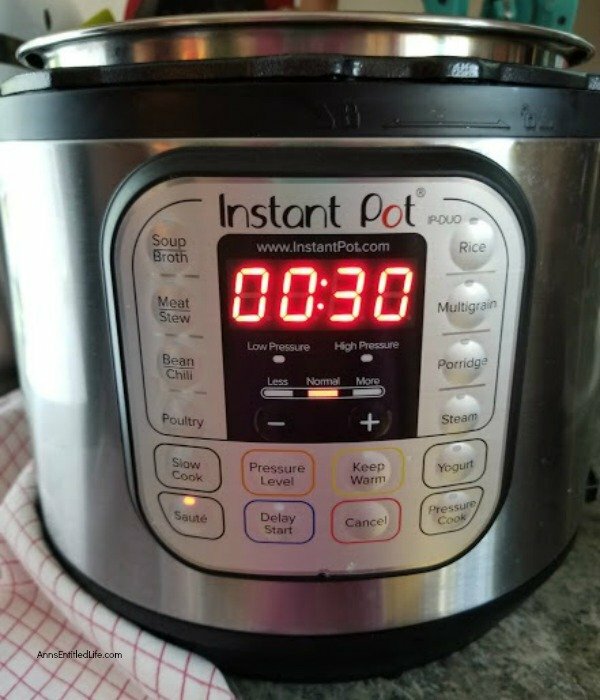 • Read the directions on your instant pot. 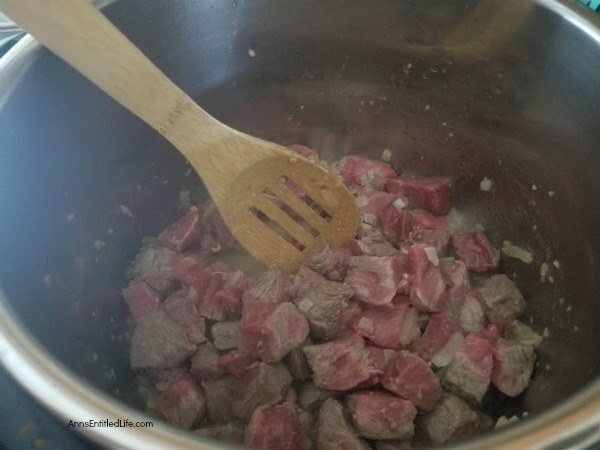 • For the cubed beef you can use round or chuck roast or stew meat. • If you want a thinner soup, use one cup of barley and go up from there for a thicker soup. My family likes it more like a stew, so we use 3 cups. 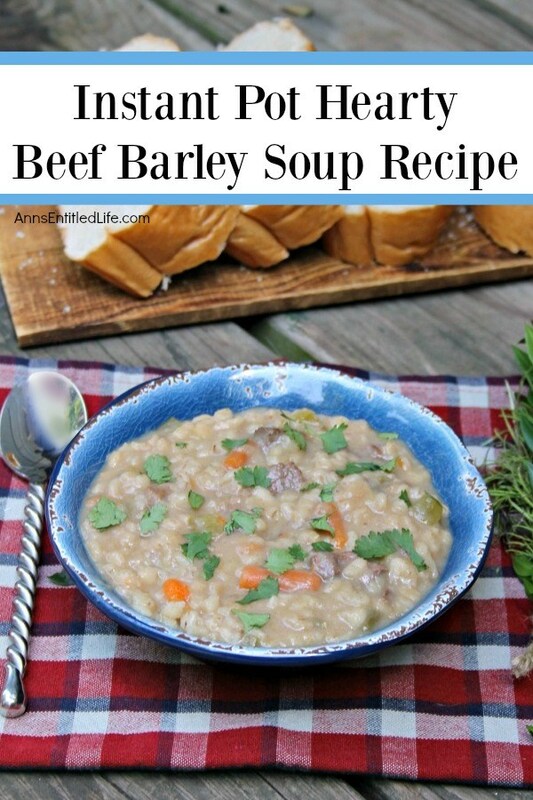 • This beef barley recipe is low on liquid which also makes this very thick, very hearty. 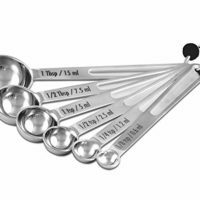 If you would like a thinner soup, you can try upping the liquid to 6 cups. 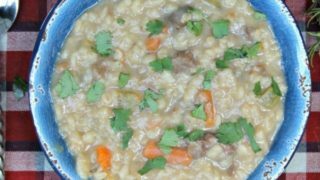 • You can freeze leftover beef barley soup for later! Just remember to label the containers with date and recipe name so you do not have a freezer full of UFOs (unidentified food objects). • Set Instant Pot to sauté/browning feature. • Add oil and butter and allow to sizzle. 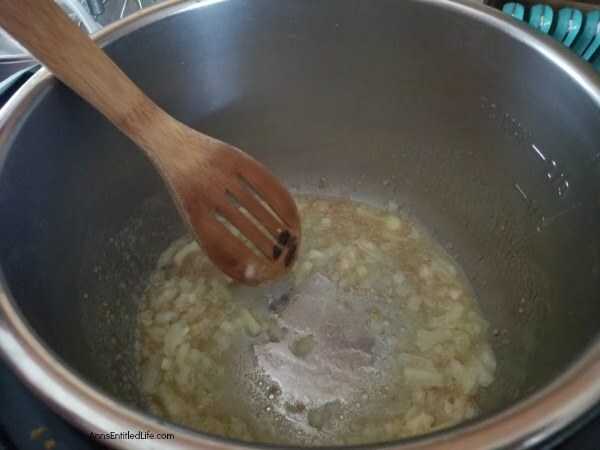 • Add garlic and onion and cook 1-2 minutes or until onions are translucent, stirring occasionally. • Add beef and brown, stirring occasionally. 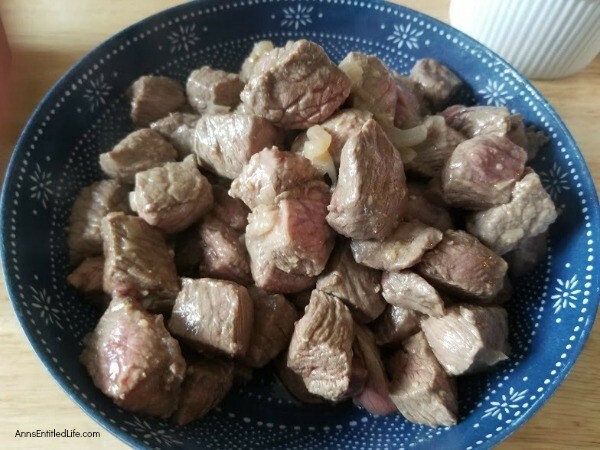 • Remove beef from pot and set aside. 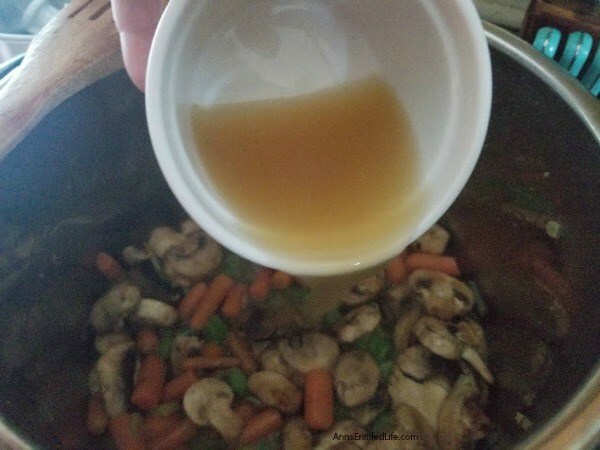 • Add celery, carrots and mushrooms to Instant Pot. • Add beef back to the pot. • Add salt, pepper and bay leaves. 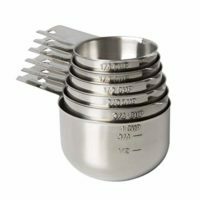 • Lock the Instant Pot lid and make sure it is not on venting. Set to high pressure and cook for 40 minutes. Allow pressure to return to normal and then release any remaining pressure. Beef barley soup is the ultimate comfort food! 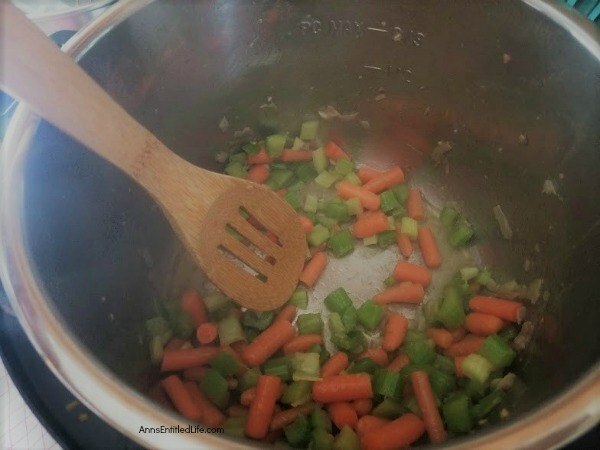 This hearty beef barley soup recipe is loaded with beef and vegetables, so thick and delicious it will remind you of grandma's recipe. • Add beef back to pot. 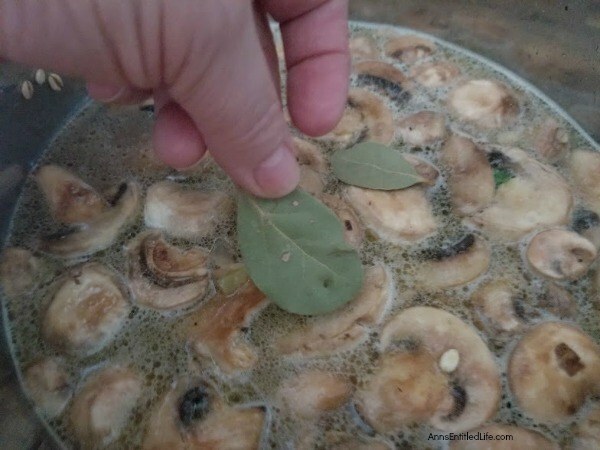 • Instant Pot Cream of Mushroom Soup Recipe – Easy to make, totally delicious, this instant pot cream of mushroom soup so good. The creamy goodness of this mushroom soup will have your family asking for seconds! • Apple, Ham, and Cheese Instant Pot Breakfast Casserole Recipe – This yummy instant pot breakfast recipe is perfect for cooler days. If you have leftover ham, an apple, and some cheese, you are going to want to make this recipe!